You know you need someone to fill a vacancy in your position. But the last few hires you’ve made have proven to be nothing but disappointments. 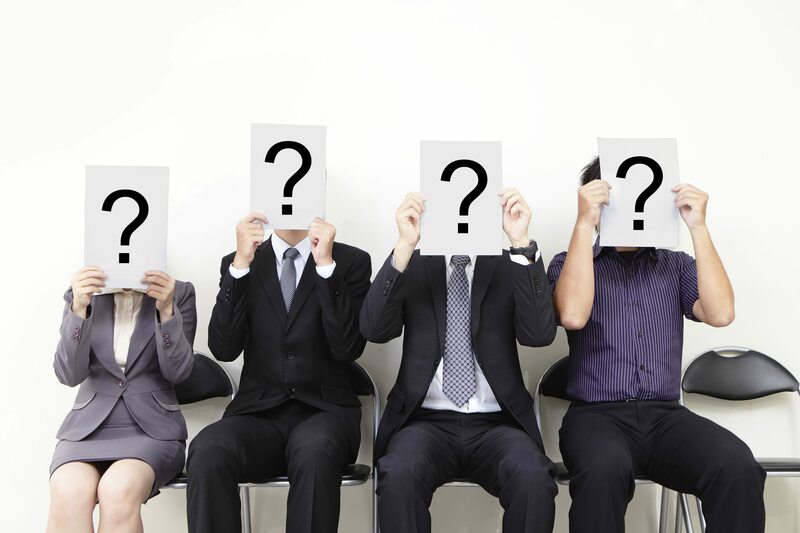 How can you improve your hiring process so your next pick won’t be another dud? Recruiting agencies have perfected the art of the hiring process. Have you ever heard the rule that it takes 10,000 hours to truly master a skill? Who has the time for that kind of dedication? Because recruiting agencies like Profyle Tracker have a team of people working for you, they have mastered the art of the hiring process. Here’s how our expertise can come in handy when you’re looking for new employees. One of the biggest obstacles to finding an employee who is on the same wavelength as your team is communication. Even though we all speak the same language, we sometimes have a hard time understanding what another person is trying to tell us. Recruiters have the benefit of seeing both sides from an external perspective. We can see what an employer is looking for in a candidate and can also see what a potential employee can bring to the table. Recruiters who have been working with a candidate for an extended period have a better sense for their personality, skills and general temperament. There’s nothing like previous experience to help you navigate a complicated situation, and when it comes to the hiring process, recruiters have been to this rodeo more times than you can count. Our entire job revolves around screening candidates and making matches between companies and skilled personnel. We’ve have the experience under our belts which has enabled us to refine the hiring process. While you might be tempted to save money and try to figure out the hiring process yourself, you could end up making mistakes you can’t afford. Though it may seem like you are saving money by sourcing on your own, the cost of a bad hire, including the training, opportunity cost, and continual churn within your organization actually is greater than simply having the professional recruiting firm solve your problem. Recruiters are professional experts when it comes to placing job talent. You’re paying for the time and collected knowledge recruiters have gained over the years, and using that to your advantage. Think about it this way – when it comes to placing talent, it is actually more cost effective to use a firm than wander about on your own. If you’ve been through the hiring process before, you know it can be tedious and time consuming. From putting out a job ad to going through resumes to conducting interviews with applicants you’re not too excited about, trying to find new employees can be as stressful as end of year exams you don’t feel prepared for. A recruiter will save you the hassle of going through the pre-interview hiring process, and can even save you the torture of interviewing candidates yourself! That way, you can save your cycles for when it comes time to decide between qualified workers instead of slogging through applicants who shouldn’t have put their resume in to begin with. The time wasted finding someone when a recruiter already has the perfect fit is prohibitive. When we aren’t helping you with the hiring process, we’re taking the time to build up our network to know who is open to what type of opportunity. Most agencies have a pool of candidates to draw on when a placement request comes through, and ours are the passive candidates that are as selective as a client should be. When you work with a recruiter, you’re also paying to take advantage of their vast network. Even the most extroverted individual can only reach so many people. Unless you have a time machine, you only have so many hours in the day with which to socialize. Partnering with a recruiting agency will give you the benefit of numbers. Are you ready to work with Profyle Tracker to find your next hire? Contact us today!